Forklift Finder Services can supply a complete range of New Attachments and can source Quality Used Attachments to suit various application needs. 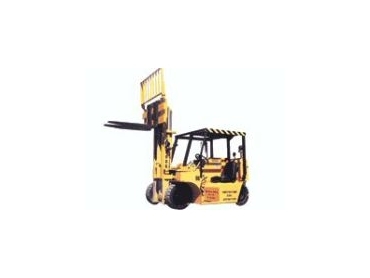 Forklift Attachments such as sideshifts, forkpositioners, rotators, clamps and fork tynnes. Maintenance cages, jibs, buckets, extension slipper forks are available that can be used to handle any type of load. Container handling, tyre handling, coil ram. Carpet probes, paper roll clamps, cotton clamps, wool bale clamps, push pull / with slip sheet retention are but a few of the different types of attachments that we supply. Custom Attachments are also available on request.